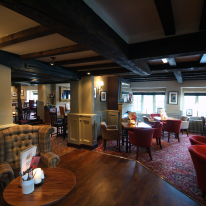 Inside the Fox & Hounds pub, youll find a pleasant, relaxed atmosphere and a traditional pub setting with exposed wooden beams, roaring open fires and candlelit tables. The Lone Barn is a celebration of the agricultural heritage of the Hampshire countryside that surrounds it. Adorning its walls and suspended from its ceilings youll find intriguing antique farming tools and equipment that lends a delightfully rustic ambience. 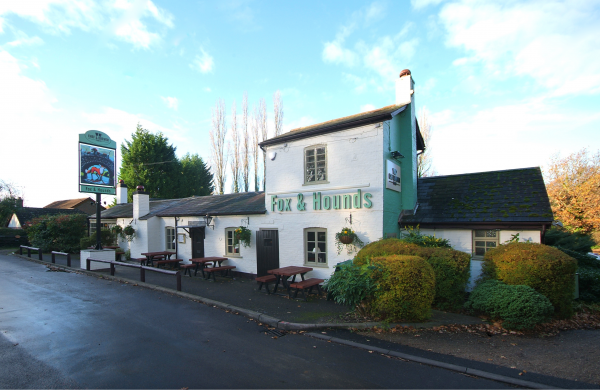 The Fox & Hounds pub and Lone Barn is a child-friendly pub restaurant where all the family can enjoy a delicious meal from the superb menu  including seasonal dishes that their chefs have crested using the freshest and finest ingredients. 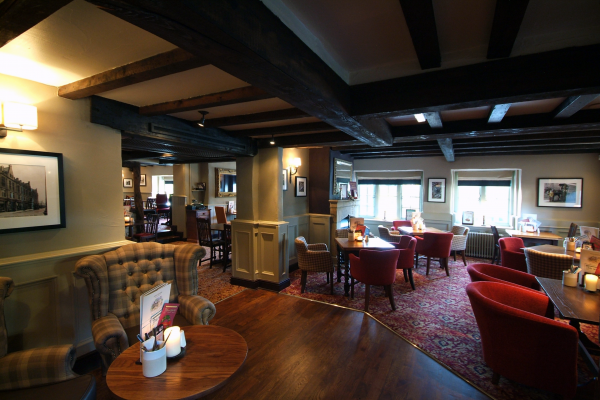 They also have an extensive choice of cask and guest ales to try. Country pub with a good atmosphere - Old Barn is more rustic than Fox and Hounds - both in the same building. Good quality food at reasonable prices - attentive staff - have been several times and will be going again - Fish Pie (and other pies) very good.